Sports’ fans might remember 2003 as the year England showed nerves of steel to win the Rugby World Cup. For ale aficionados though, the year’s big British triumph was this exceptional vintage ale. 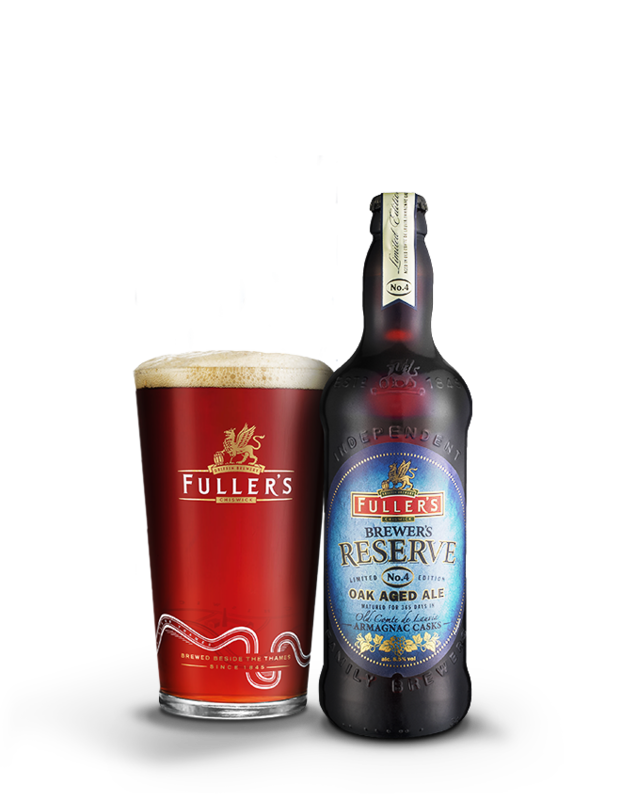 Our 2003 Vintage Ale was brewed to a traditional recipe, using Target, Challenger and Northdown hop varieties. Designed to develop flavour over a number of years, the 2003 vintage promises great drinking even now. The taste is rich with notes of marmalade, raisins and Christmas cake; the spicy hops well balanced with a pleasant bitterness. Golen amber in colour with aromas and flavours of nuts, toffee, caramel and fruit (particularly orange). Its full body will match the dense texture of the pudding with the beers' sweetness complementing the toffee and the overall sweetness in the dessert. 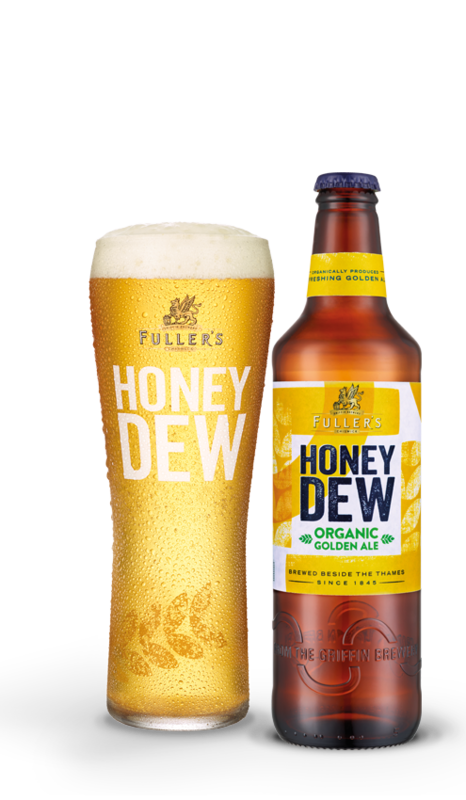 The UK’s best-selling organic beer, Fuller’s Organic Honey Dew buzzes with a zesty edge and subtle sweetness. Approved by the Soil Association, it’s a thing of natural beauty – pure, golden sunshine in a glass.